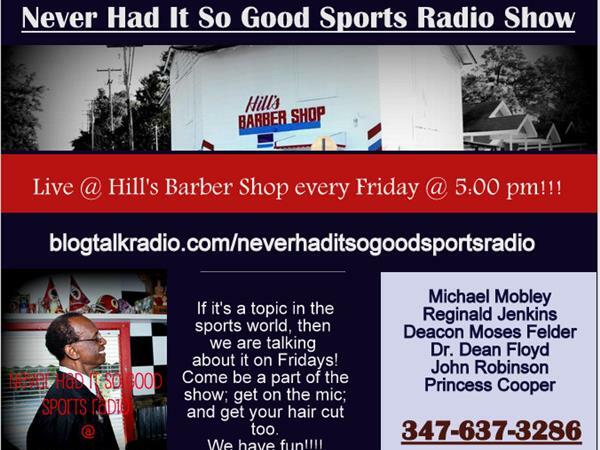 We are live at the barber shop today. We are mouning one of own today. Mr. Paul Jackson passed away this week and he was a huge supporter of the show and the crew.